Using our many years of experience as a training provider, Boss Training has compiled a complete range of online health and safety courses, from first aid and fire marshal training, to working in confined spaces and abrasive wheel training. Our online courses are both time and cost-effective, offering convenience, accessibility, and instant qualification: ideal for individuals who need to complete their training as soon as possible, or who want to take the course at a time that is more convenient to them. Our Online Health and Safety Training is also great for businesses wishing to comply with regulations without having to send members of staff away on training for long periods of time. Our Abrasive Wheels online safety training course is aimed at those who use abrasive wheels or employ those who use them as part of their work. We will make you aware of the many tools and processes that are available to ensure best and safest practice. The practical application of Abrasive Wheels Training can be found in many practices from hand grinding to disc cutting; procedures used in making preliminary cuts in materials and fine polishing and finishing. We will show you how different wheels are more suited to different tasks and introduce the respective strengths, weaknesses, risks and hazards associated with the use of these different types of abrasive wheels. The content of this awareness course looks at the core concepts of the regulations and details the different roles that are needed for a construction project along with the key documents that required. The course will give you an introduction to CDM, then you will learn some of the parameters that need to be checked when a project is being planned. The course will end by detailing a number of example projects that show how the regulations can be applied. 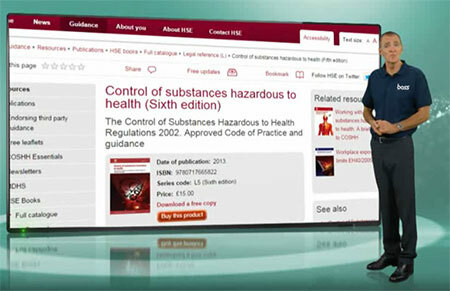 Control of Substances Hazardous to Health – This online safety training course is designed for anyone who may exposed to hazardous substances in the workplace. Substances Hazardous to Health are those that are either “very toxic, toxic, harmful, corrosive or an irritant” The REACH (Registration, Evaluation, Authorisation and Restriction of Chemicals) regulations of 2007 aim to ensure that there is sufficient environmental protection as well as human health from the use of chemicals. Our training helps employees to evaluate and recognise key exposure routes and choose appropriate control measures as well as understanding what appropriate personal protective equipment should be used under a given circumstance. 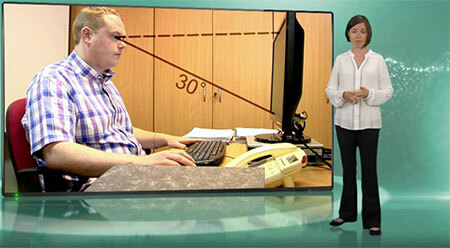 There are few people who as part of their daily work are not required to use display screens of one type or another. Our courses are aimed at those who use such equipment for significant periods of time (more than 1 hour per day) in the workplace as well as those responsible for the upkeep and assessment of the DSE itself. While computer monitors might be the most typical example of DSE they are not the only one. We are also talking about laptops, tablets, televisions, smartphones, CNC control pads, portable diagnostic screens or equipment containing cathode ray tubes, or CRTs. All of these pieces of equipment can be operated in ways that reduce the risks associated with misuse. 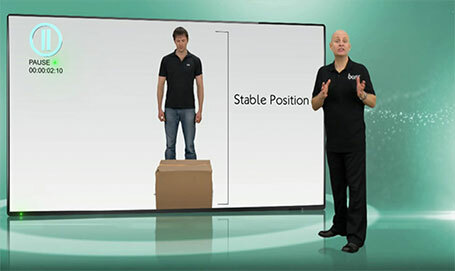 The Health and Safety (Display Screen Equipment) Regulations make it clear that both employers and employees have certain responsibilities covering DSE safety. Our online safety training courses listed below will fulfil all training obligations and provide invaluable awareness of how best to set up and operate DSE, covering ergonomic solutions and reducing the risk of chronic work-related injuries. 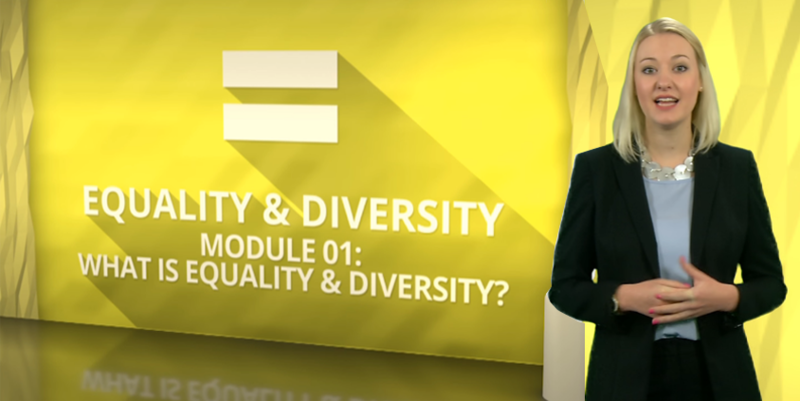 There are two topics up for discussion in this course, ‘equality’ and ‘diversity’ and the way in which they relate to each other. Anyone undertaking our course will gain a valuable insight into this which will help to identify and address cases of unfairness and discrimination in the workplace. 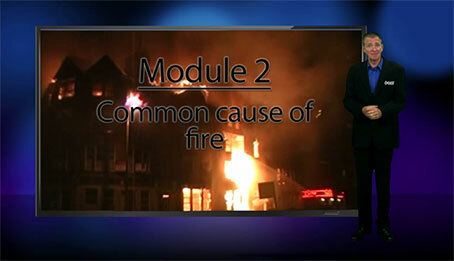 There’s little scarier than the idea of not knowing what to do in the event of a fire. The Regulatory Reform (Fire Safety) Order, 20015, makes it clear that all workplaces, regardless of size demands that employers have provided adequate training in fire safety and awareness for all their employees. How can Boss Training help? Our fire safety training courses help employees become aware of the risk of fire in the workplace, providing them with the correct tools to identify and reduce risk. As ever, our online course provides a cost and time effective way for employers to fulfill their legal duty and rest well in the knowledge that their employees are well versed in risk awareness and mitigation. The Health and Safety (First-Aid) Regulations 1981 places the onus on employers to provide the appropriate equipment, facilities and personnel to make sure their employees receive immediate attention if they are injured or taken ill at work. This means the responsibility in the workplace is usually delegated to one or more employees who must be suitably trained. This is where we come in, providing candidates with the skills required to assess injuries and illnesses and their severity before acting accordingly, with this online safety training course. When we eat prepared food, we take it for granted that it has been handled correctly and adequate safety protocol has been followed. But food handlers and employers, whose legal duty it is to manage their food safety procedures must undergo the correct training as set out in EU and UK law. Under the banner of these laws, food handlers are told they must ensure food that is prepared, cooked, served or sold is all safe for human consumption. The failure to follow food safety standard procedures can result in contamination and in the worst case scenario even fatalities. How do we step in? 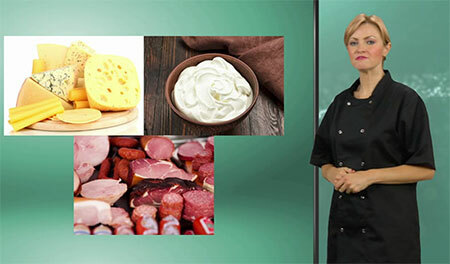 Well, training your employees correctly by registering for our online courses will ensure that they are aware of the risks that poor food safety can pose, as well as teaching how to prevent and control food safety risks as and when they may arise. Businesses throughout the UK are required by Health and Safety legislation to manage the problem of Legionella. The HSE’s code of practice (L8, 2013) makes it clear that all businesses and building owners must adhere to the regulations. 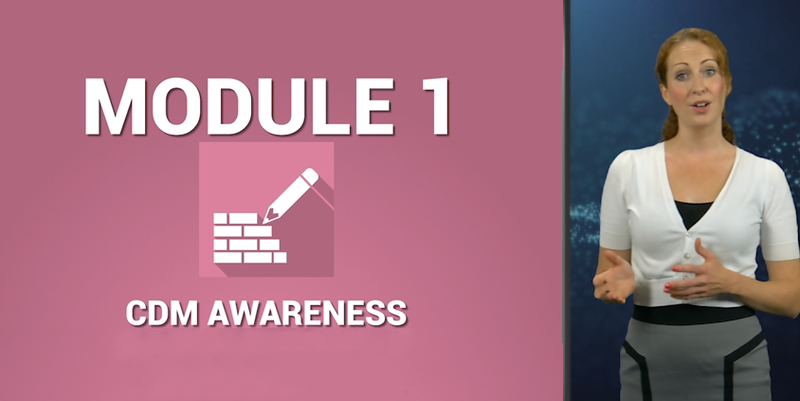 Boss Training’s interactive video-based Legionella online safety training course is designed for employers and staff alike, helping them to understand the inherent dangers of Legionella. Our course provides the knowledge and skills to be able to not only assess the risks of Legionella in the workplace but to also manage a suitable and sufficient risk control schedule. 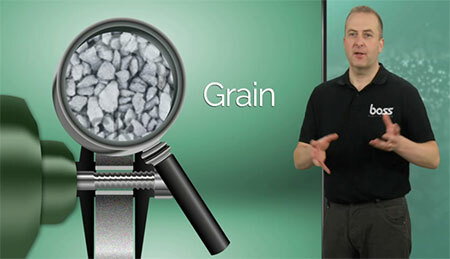 One of Boss Training’s most popular courses is now available online. The idea of these courses is to provide awareness for employers and employees alike of just how fundamentally important our basic are. It is in everyone’s common interest that we are all healthy, happy and respected in the workplace regardless of our race, age, gender or sexuality. When these basic rights are in some way violated it is vital that there are procedures in place to ensure that such situations are a) resolved in the appropriate manner and b) do not happen again. 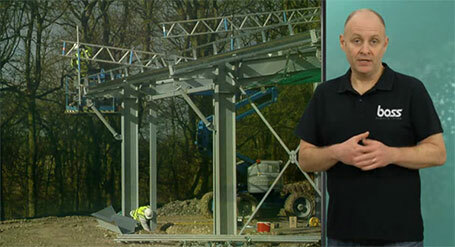 Anyone who is working in conditions that mean it is essential to be working on structures, including platforms or machinery above ground where any fall could result in personal injury is considered to be ‘working at height.’ The risk of working at height is not just the fact that you may fall, but that equipment being used could fall and pose a threat to those beneath. Boss Training will ensure that health and safety legislation which covers Working at Height Regulations, 2005 is adhered to. The legal obligation falls on employers and employees to assess, control and minimise risks and hazards that may result from working at height. Our training course covers the dangers of working at height, the regulations, the hierarchy of controls, assessing risk and much more, resulting in a comprehensive understanding of best practice. In this course you will learn the legislation that is associated with working in confined spaces. It also covers what the potential hazards are, what constitutes a confined space, the safe operating procedures, emergency procedures and rescue. It is important to note: This course is only an awareness course and is designed for people who need to be aware of the hazards and risks posed with working in confined spaces but are not actually required to enter a confined space. It is in the best interest of all concerned, from employers to employees that everyone is working safely. Most of the legal requirements are on behalf of the employer but Health and Safety law (which we are concerned with here) actually places some of the onus on the employee. Working safely is important not only legally, but morally and financially. Being responsible for nasty injuries is not something anyone wants and it can leave a firm out of pocket. It is the expectation of all of us that we can go home at the end of a hard day at work without having been the victim of injury. The problem is that many workers are being injured as a result of poor practice and knowledge of safe systems of work. While this appears a rather broad field, we do in fact provide a focused and dedicated course to ensure that we all work safely and effectively and are able to recognize a plethora of commonplace hazards and risks. It will help improve safety performance while encouraging environmental best practice. 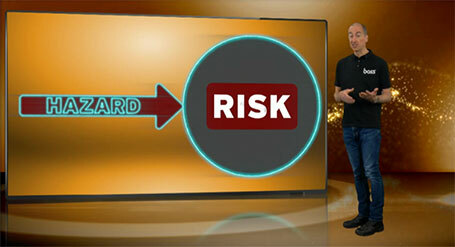 This training is forming a major part of a change in the attitude towards risks in the workplace. 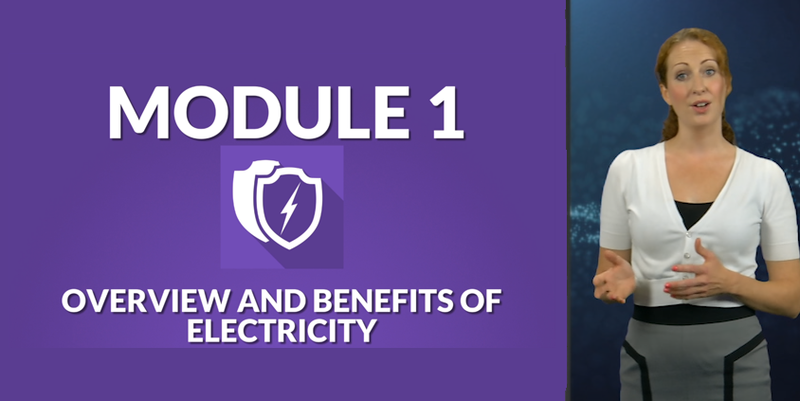 In this course you will learn the many benefits that electricity brings to society and the key components; voltage, current and resistance. It also covers the two main types of electricity, the UK accident and death statistics and describes a simple way of remembering the electrical hazards. You will then go on to cover the basic instructions on how you could safely help someone you suspect have received an electric shock. Click below to view our full list of online training courses.